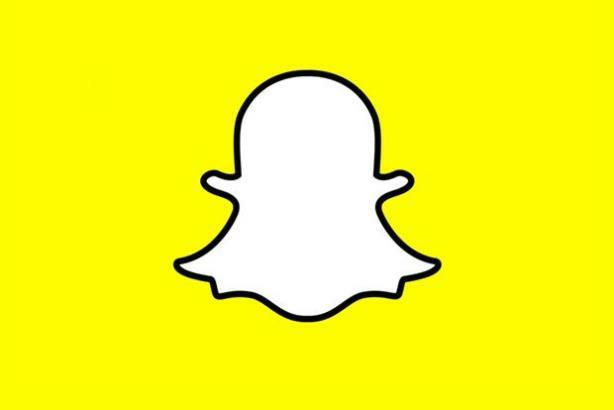 Snapchat grows up and gives advertisers what they need. VENICE, CA: No matter how different the various social media networks may seem, their product rollouts tend to follow a similar path. As was the case with Facebook and Twitter before it, Snapchat has announced the inevitable ad partnerships with key players to significantly ramp up ad serving and opportunities on the popular mobile social network. What's new? As we've pointed out before, Snapchat really needs to step up its analytics and advertising game to be a huge hit with brands. Most important is the release of an ads API, so buyers can more efficiently and programmatically run campaigns on the platform. This, of course, will lead to an increase of ads that any user sees. But, according to TechCrunch, Snapchat promises to review all ads before they run and manage ad load, so as to not overwhelm users. It also announced two types of partners: creative and ads. The latter will be given access to build tools that better serve advertisers, the former will be highlighted as good partners for brands that want to dip their toes in the Snapchat water. VaynerMedia, whose founder Gary Vaynerchuk has been one of the platform’s biggest zealots, is the only agency featured in both. Partnership with MOAT and others will give advertisers better ideas of what is working and what is not. This article originally appeared on DMN. How well is Snapchat handling lawsuit claiming it encourages drivers to speed?